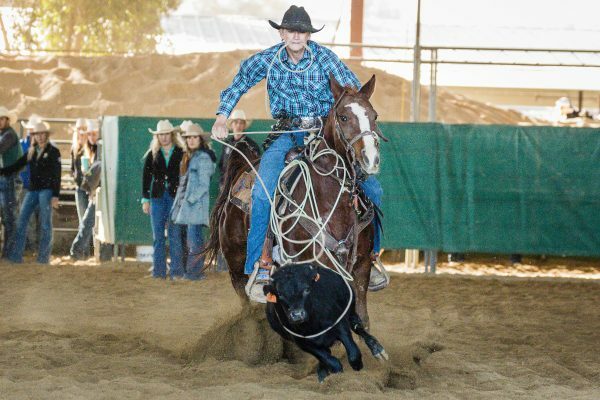 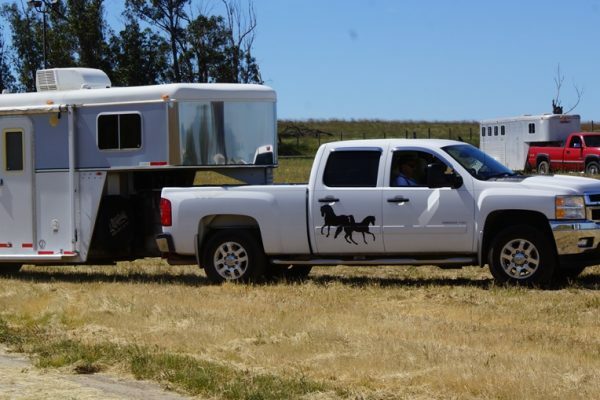 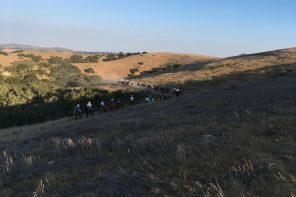 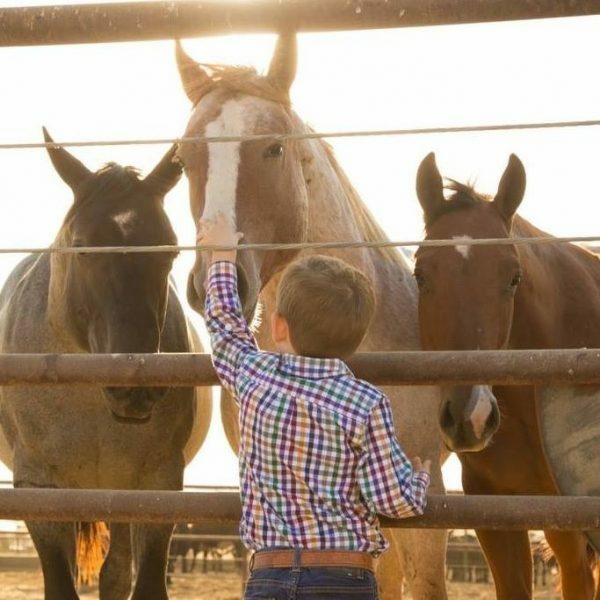 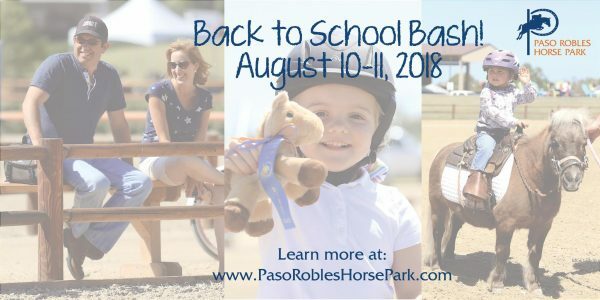 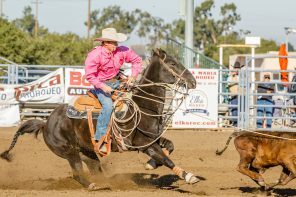 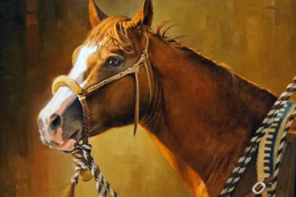 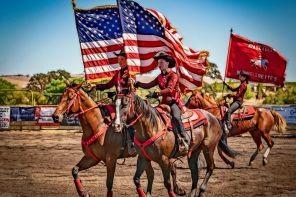 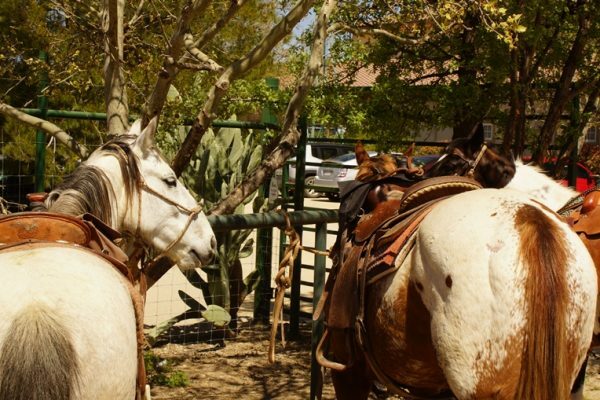 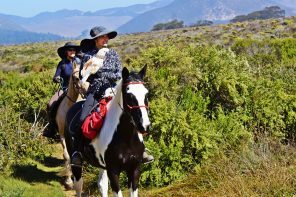 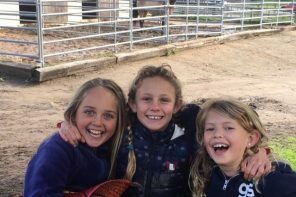 Horse lovers from six to one hundred and six, with all levels of experience, even those who have never met a horse, are encouraged to attend the first-ever Back to School Bash at the Paso Robles Horse Park on August 10 & 11, 2018. 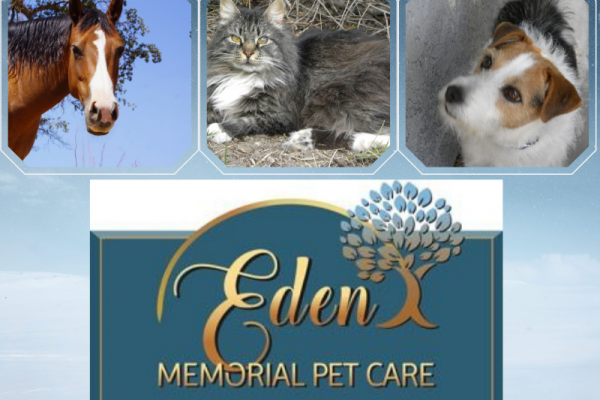 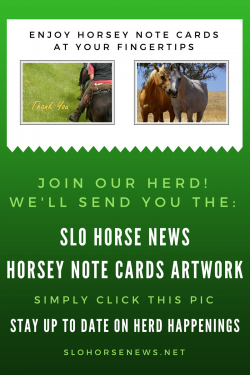 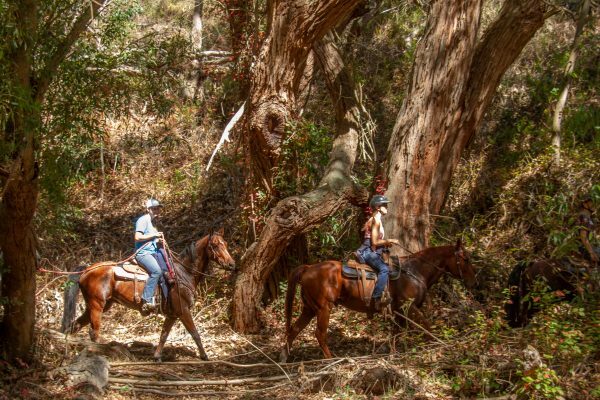 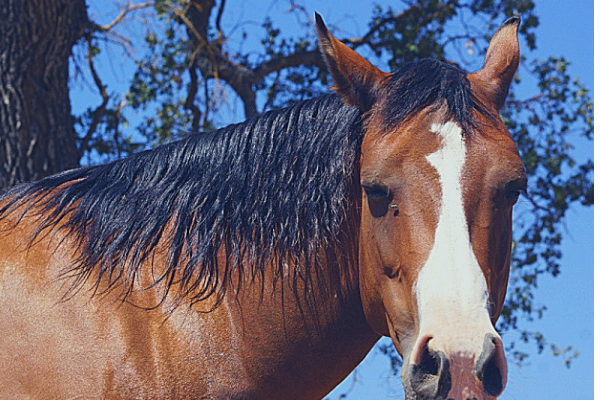 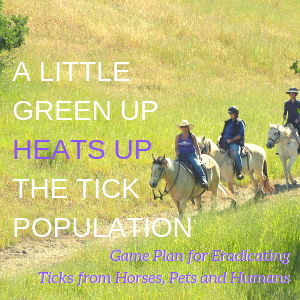 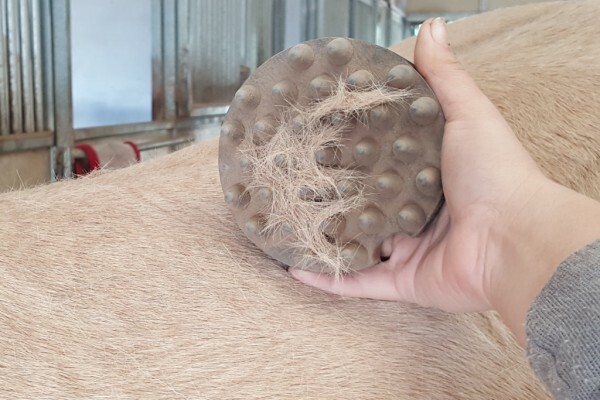 Sharon Jantzen get us excited about this fun horse community activity. 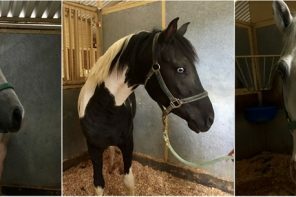 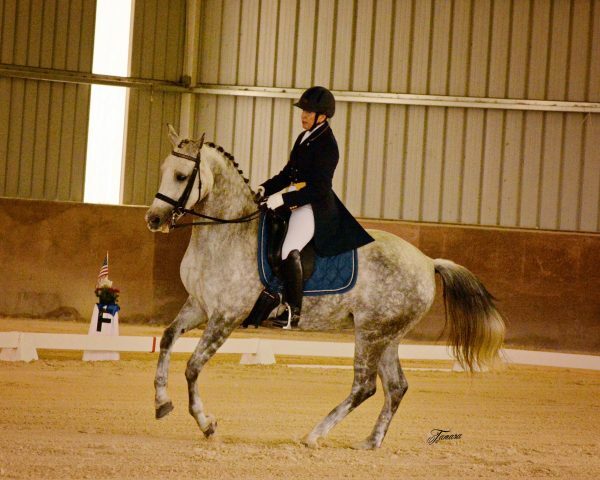 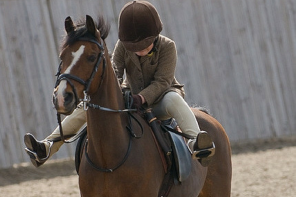 Get ready for two local dressage shows set to get you into the action. 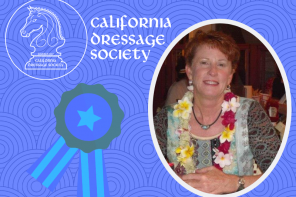 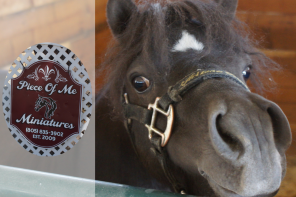 SLO-CDS has been putting on local dressage shows for over four decades. 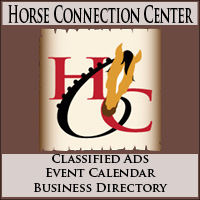 Participants, volunteers and spectators are always welcome. 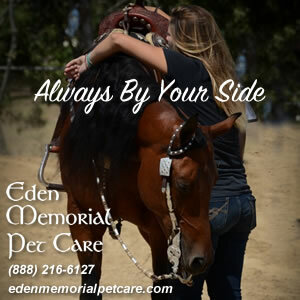 Sharon Jantzen gets the info from Ellen Corob.